Slickdeals is the largest deal-sharing community on the Web with millions of people regularly using the Slickdeals app to discover, share, rate and shop the best deals and coupons for their favorite stores. Slickdeals knows when Kohl’s has 30% off, if Walmart is price matching Amazon, and when Groupon has your favorite restaurant or shopping deal. 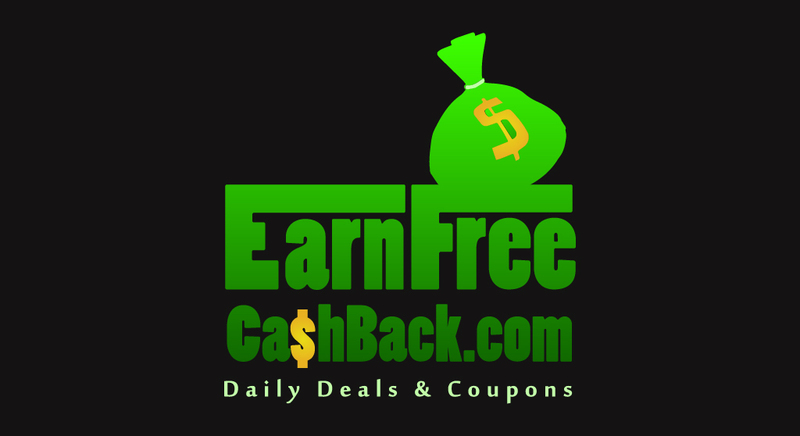 If there’s a deal, coupon, rebate, promo or freebie out there, Slickdeals has it right on the Frontpage. If you have an Apple device such as an iPhone, iPad, and iPod you can click here to download the Slickdeals iOS App for FREE! Don’t have any iPhone or iOS device? You can click here to download the Android Slickdeals app for FREE as well.